Spray it on - Leave it in! So simple, so natural, so good for your hair. 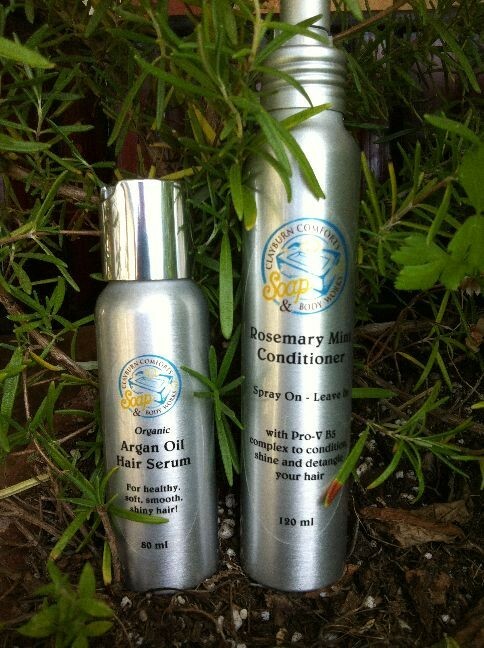 Enriched with Pro Vitamin B5 and essential oils of Rosemary and Peppermint, your hair will look, feel and smell great! Directions: To detangle and condition hair after washing, or to freshen hair between washings, simply mist a small amount into hair and comb through. Style hair as usual. For external use only.